I flinched at the idea that he might be preparing to feed me herbal emetics in the tight confines of this cave, before poking something ‘cleansing’ up my nose and bottom. “And they are?” I asked, drawing out my notepad and pencil. This history was not at all as I had imagined. I felt sure I could spend a lifetime ‘resolving’ just that one alone. He paused to let me catch up with my note-taking. “But for what purpose?” I asked. He paused to watch as I struggled to equate the yoga classes I had tried at home with the results he was now professing. 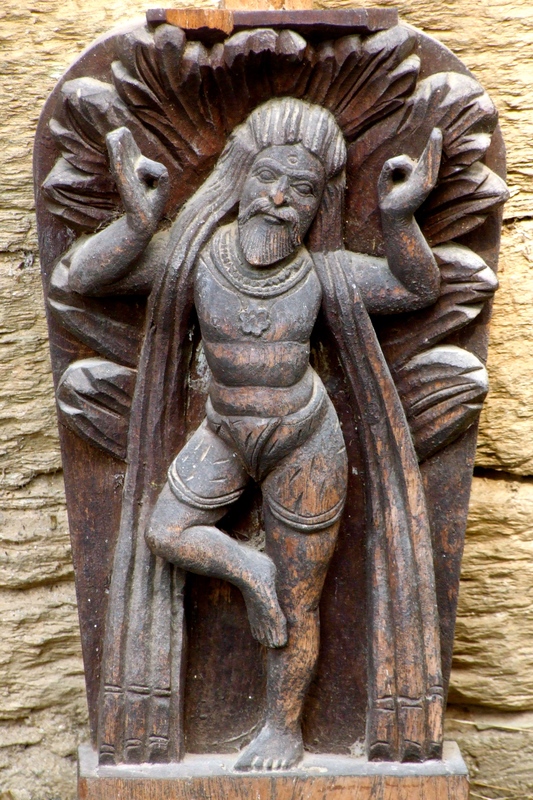 I looked to the sidur-tipped linga in its lamp-lit niche and puzzled that this omnipresent image of the ithyphallic mountain deity, considered to represent both the universe within and without, was in some as yet unfathomable way intrinsically connected to a Shoulder Stand and Lotus Position. I jotted his words down – yet knew I did not yet really understand meaning. This promise seemed so remarkable for even the canniest combination of Alternate Nostril Breathing, Tree Pose or a Seated Twist that I looked back at him in dismay. And found myself doubting that it could possibly be true. 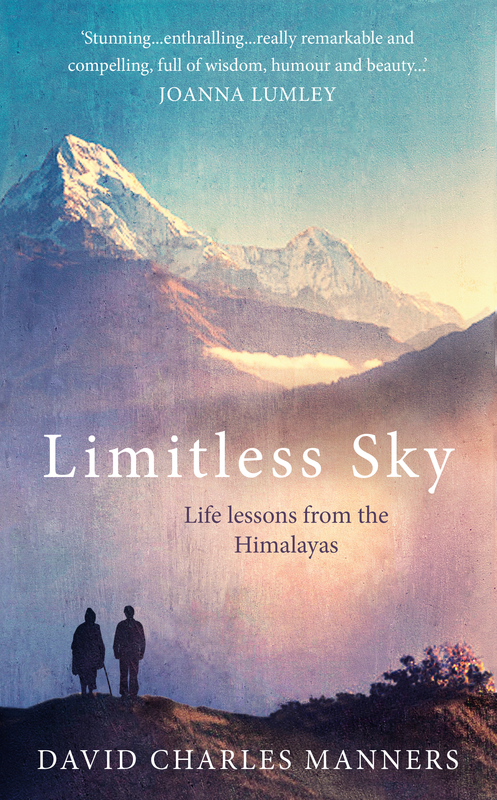 You’ll find much more of Kushal Magar and his mountain Tradition, with a complete explanation of the yamas and niyamas as practised in those hills, in Limitless Sky. This entry was posted in Uncategorized and tagged authors, books, Himalayas, India, jhankri, mantra, mountains, Nepal, shaman, shamanism, Shiva, tantra, yoga. Bookmark the permalink.